In today’s episode, Martin Wilson, Oesteopath to world-class performing Athletes such as ‘Dina Asher-Smith, Zharnel Hughes, to name but a few. 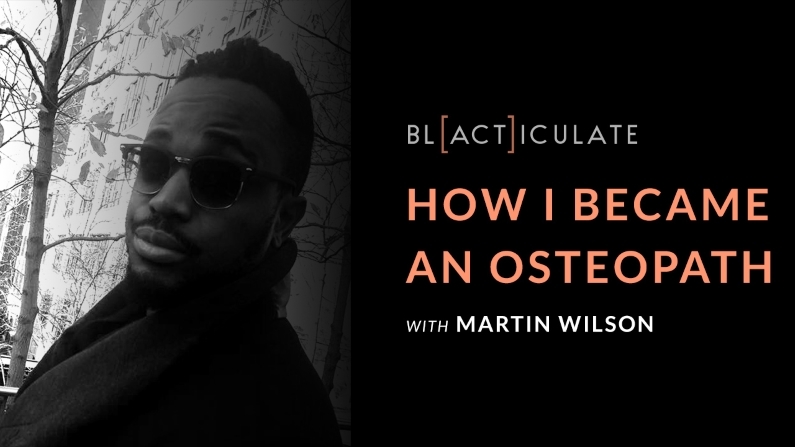 We hear how and why Martin chose the profession of an Osteopath, the challenges of becoming one of two Black medical staff for Team GB, the skills and education needed for the job, the importance of having more Black staff behind-the-scenes of the sporting industry, the rewards that come with the job, and so much more. In short, this is a great episode if you want to know what an Osteopath does – the good, the bad, and the ugly.